 Bramshaw takes the utmost care when you choose our car storage service. We follow a detailed 12-step preparation process prior to storing your car at our location. 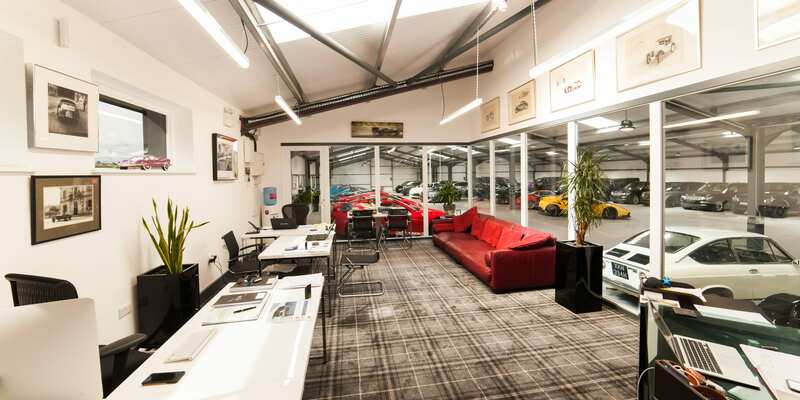 You can rest assured knowing that we will maintain your vehicle throughout the duration of its stay and it will be good to go as soon as you’re ready to collect it.  Bramshaw has been in business for over 40 years specialising in prestige and sports cars. We have since begun offering our customers a bespoke specification for absolutely any marque that will be detailed to your exact specifications. We offer custom interiors as well as performance upgrades for a perfectly tailored solution.  Bramshaw offers a fantastic range of classic cars for you to choose from. 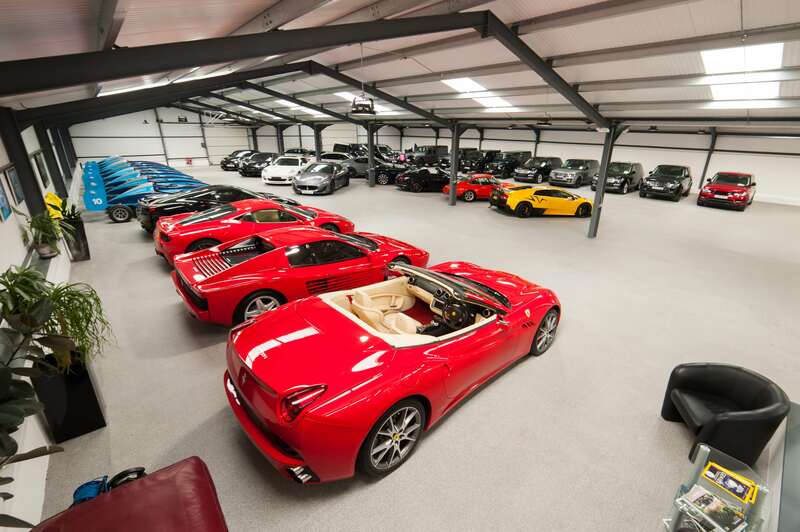 We have been trading in classics for more than 40 years so you can trust that we have a trained eye when it comes to picking the best. 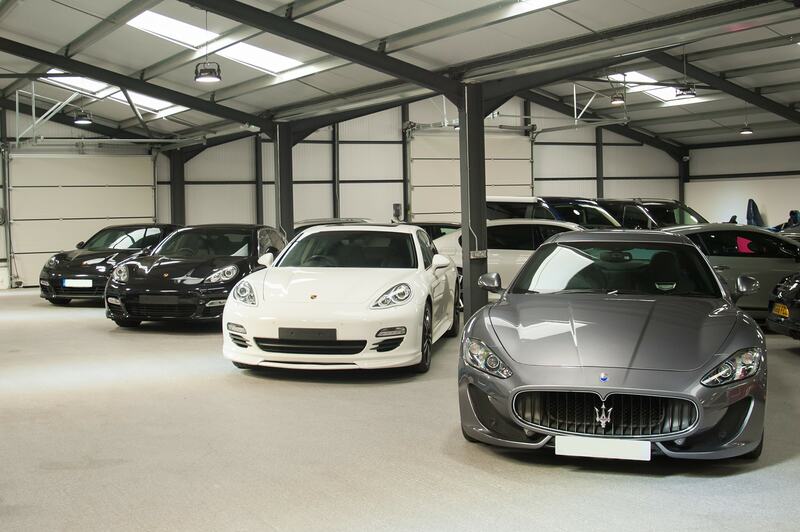 All of our cars are hand-picked and in perfect condition. Once you’ve found your ideal motor, it will be ready to be taken away immediately.